As the Lincolnshire Agriculture Society celebrates its 150th anniversary in 2019, Countryside Lincs is returning for its fifth year. 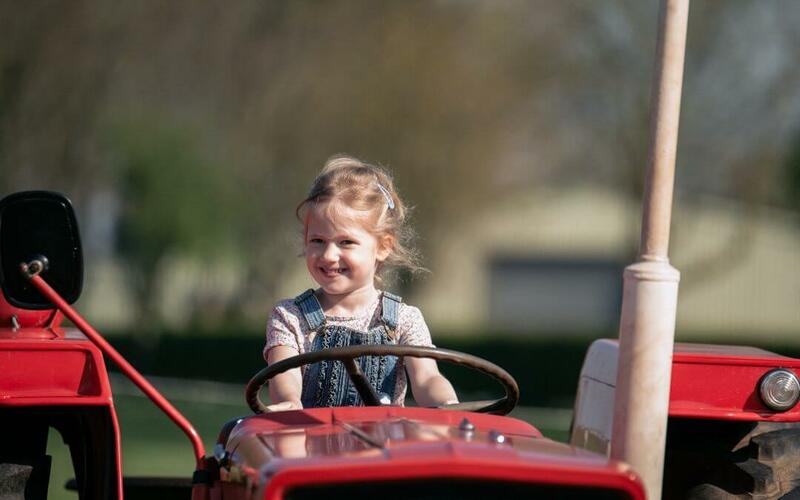 The fun-packed family-friendly event all about food, farming and the countryside, will see a repeat of popular events such as mini tractors and The Sheep Roadshow, as well as brand new attractions and activities. Back by popular demand, families will have the chance to meet a huge range of animals, including farmyard favourites and birds of prey, as well as Aldabra giant tortoises. Visitors will also be able to try a range of local foods and turn their hand to a range of activities from arts and crafts to archery.